The Honda Center is home to the Anaheim Ducks, and on February 25, 2014, it became the home of the First Flight Field Trip. Over 15,000 students and teachers attended this free one-day event as they explored the math and science of hockey inside the ice arena. 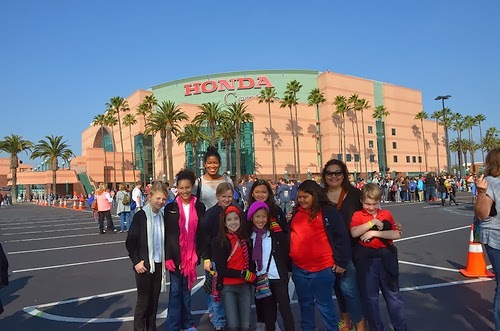 The event combined learning from hands-on exhibits and displays, workbook activities, and best of all, the students were taught live and in-person by hockey's experts--the Anaheim Ducks players and coaches! Fairmont's fourth graders across all campuses learned about water molecules, states of matter, friction, temperature, heat transfer, and more! Juicing is often promoted as healthy and nutritious, as a way to detox the body or lose weight. 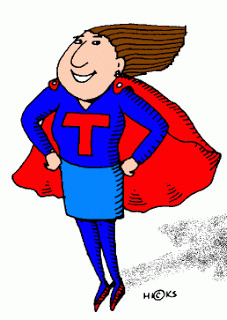 But recommending juicing for children requires a closer look at what juicing is and what it may offer. A juicing machine extracts the juice from whole fruits or vegetables. The processing results in a liquid beverage containing health-promoting properties such as vitamins and phytochemicals (including flavonoids), but eliminating most of the pulp or fiber. Dietary fiber is associated with many, many health benefits, such as lowered risk for heart disease, stroke, diabetes, obesity and gastrointestinal diseases to name a few. 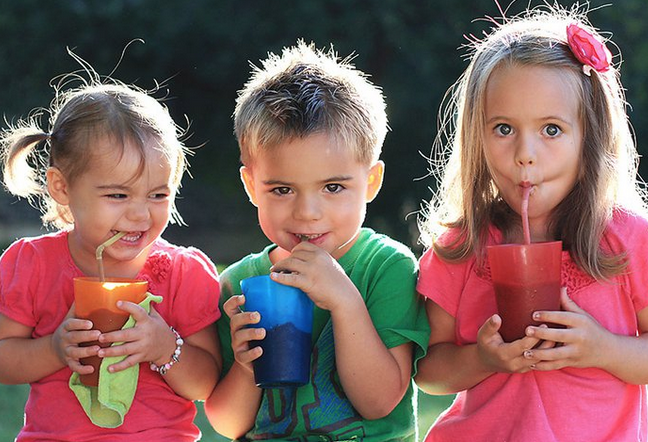 Juicing is an opportunity to engage children in the process of selecting ingredients, adding them to the food processor or juicer and watching them transform into a liquid. Popular juice options combine colorful veggies such as kale, carrots, berries, and maybe bits of ginger for spice. Apples offer sweetness without overpowering the beverage. If kids are picky eaters, juicing may be an option to help them meet daily recommendations for vegetables and fruits. Remember that juicing is concentrated and consuming too much or too quickly might lead to gastrointestinal problems. For example, you can easily drink the juices of 3 apples, but would find it difficult to sit down and actually eat three apples because of the fiber content. Juice should be consumed right away or refrigerated to avoid the growth of harmful bacteria. Exposure of the drink to air causes oxidation and loss of nutritional value, especially vitamin C.
Overall, juicing may offer variety and can be part of a healthy diet when used in moderation and a little common sense. 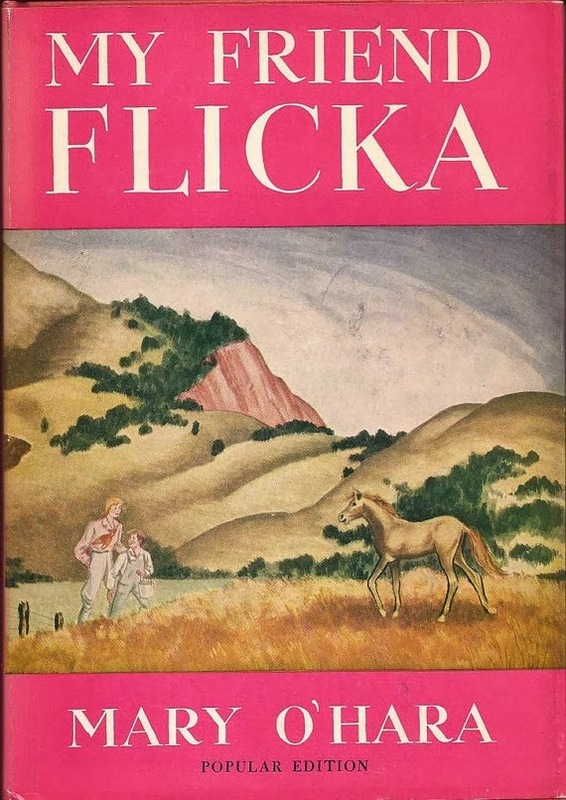 One of the first books I fell in love with as a child was My Friend Flicka by Mary O'Hara. I have always loved animals and checked out reference type books about animals from the library. One day my mom encouraged me to try an animal novel. My mom grew up with horses so she probably had read My Friend Flicka before. We checked it out at the library and I just devoured it. My Friend Flicka is the story of Ken McLaughlin--a dreamer who lives on his family's ranch in Wyoming. His seemingly lazy ways anger his practical father. Nothing seems to put Ken's feet on the ground until the day he sees Flicka, a filly owned by his family that comes from a bloodline of un-tamable horses. Ken is finally given the chance to tame Flicka and keep her. Over the course of a summer, Ken and Flicka develop a bond that teach Ken responsibility and gives him the respect of his father. It's a very touching and rewarding story that would appeal to both boys and girls. Have you been enthralled by the winter Olympics in Sochi this winter? I know I have, though the late night viewing is starting to take its toll! I love this craft for sheer cuteness factor. 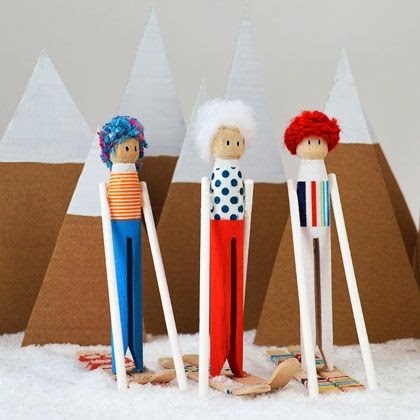 It also encourages creative play and is a great rainy day craft for kids dreaming of their own Olympic feats of greatness. Thank you Spoonful for this clever craft!